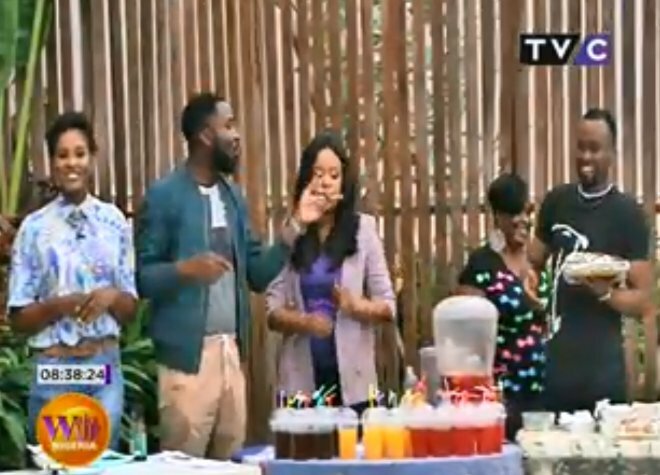 Lagos, July 27, 2018: TVC’s all-round entertainment breakfast show Wake Up Nigeria has rewarded three star prize winners with smartphones each in its on-going Wake Up Nigeria one year anniversary give away. 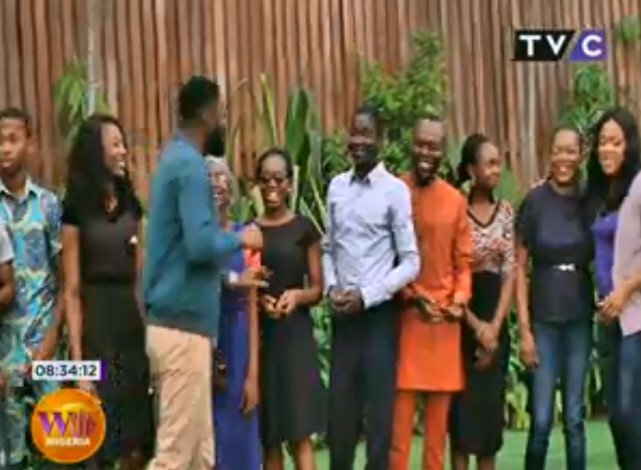 The winners, Omo Akin, Tolulope Oyebade and Abiodun Ogunike were unveiled and presented their prizes on Wake Up Nigeria live show today Friday, July 27th, 2018. Deputy Director Programmes, TVC Communications, Morayo Afolabi-Brown said the give away was TVC’s way of saying thank you to Wake Up Nigeria audience for their support over the last one year. Wake Up Nigeria is a TVC all-round entertainment breakfast production. The show is strictly non-political and eliminates all the gravitas of political discourse. It offers a tantalizing mix of entertainment, food, fashion and lifestyle, gossip, health, travel, tech, arts and culture as well as hot gists and trends from around the globe.